Welcome to Latasha Hines Speaks, a division of Jewel Publishers, LLC. Our goal is to inspire, encourage, and empower you to pursue an abundant life. 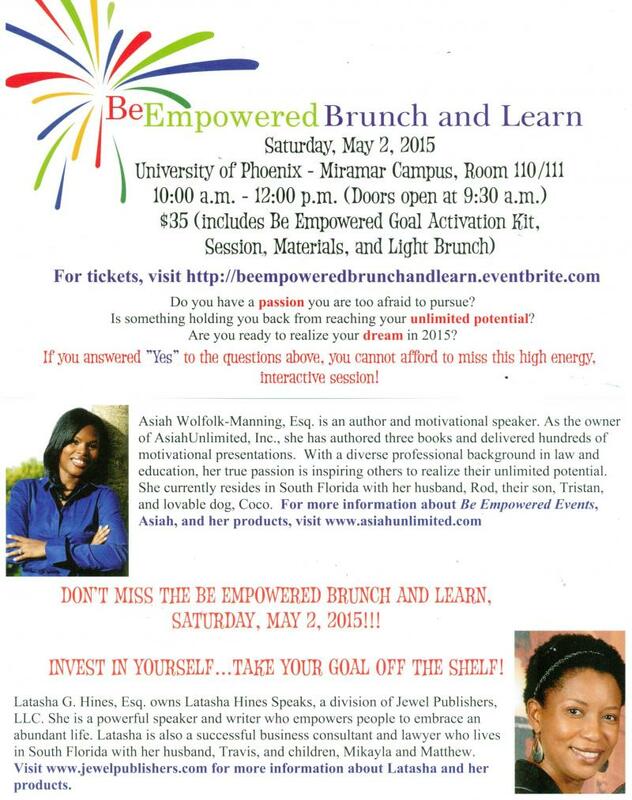 See the ﻿Events Page﻿ for Be Empowered Brunch & Learn Highlights. 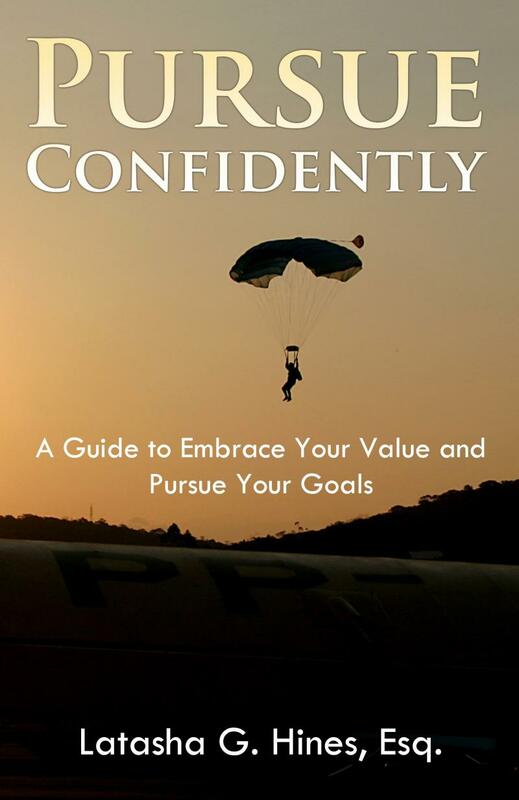 Copyright 2015 Jewel Publishers, LLC. All rights reserved.